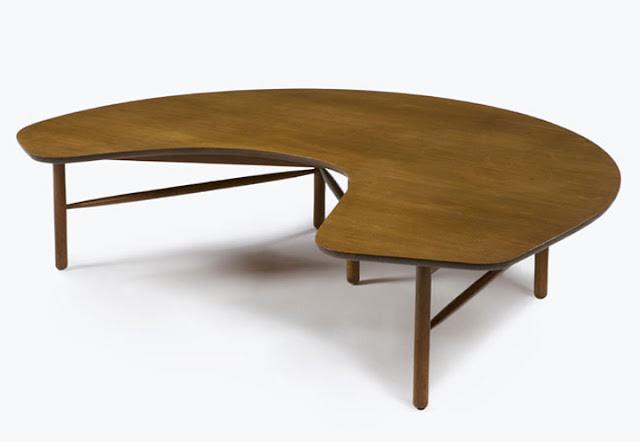 Swedish-born designer Greta Magnusson Grossman (1906-1999) is probably one of the most under-appreciated talents of the mid-century era. 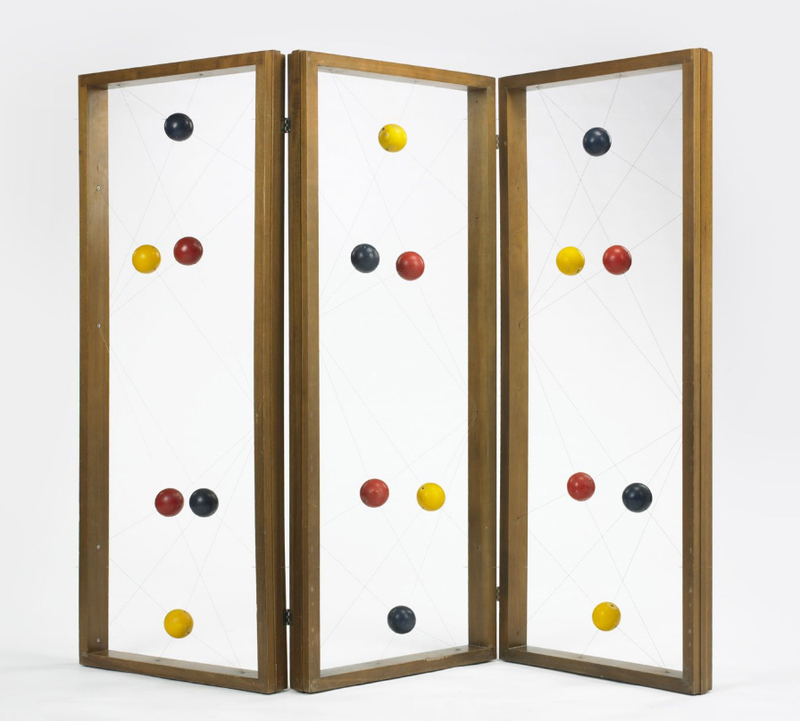 During her prolific career, which spanned forty years on two continents, she achieved success across multiple design platforms including architecture, interior design and industrial design. 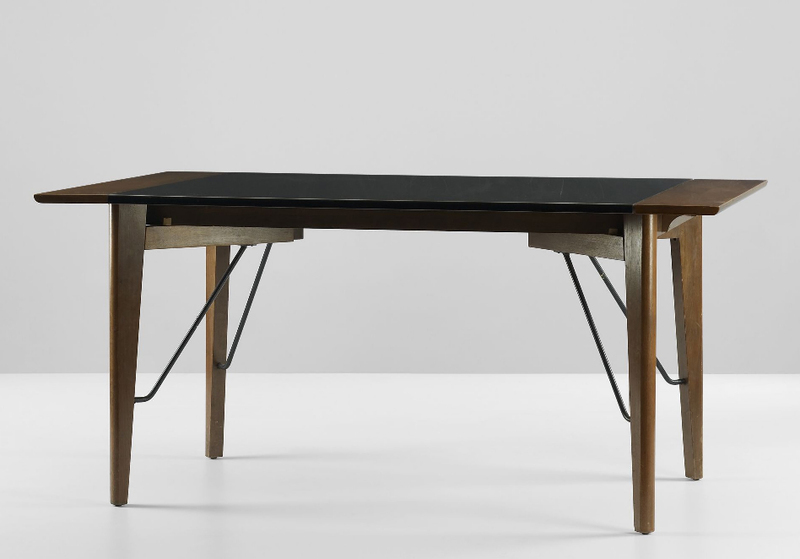 Greta was born in Helsingborg, Sweden in 1906 and attend Konstfack in Stockholm on a scholarship where she studied furniture, textile and ceramic design. 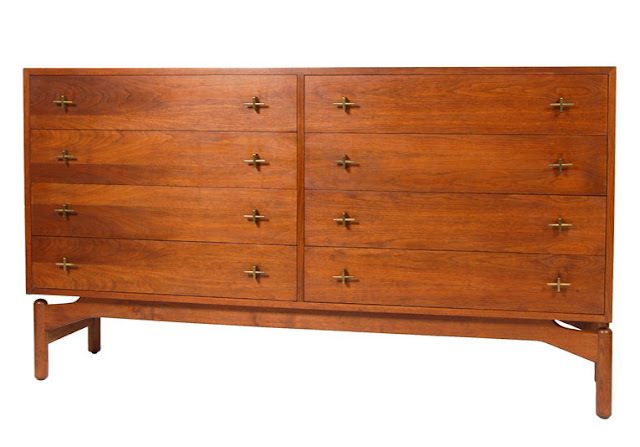 During the early 1940's she fled her native Sweden to escape the Nazis, eventually settling in Los Angeles, where her unique approach to Swedish modernism quickly became popular with the press and the celebrity crowd. 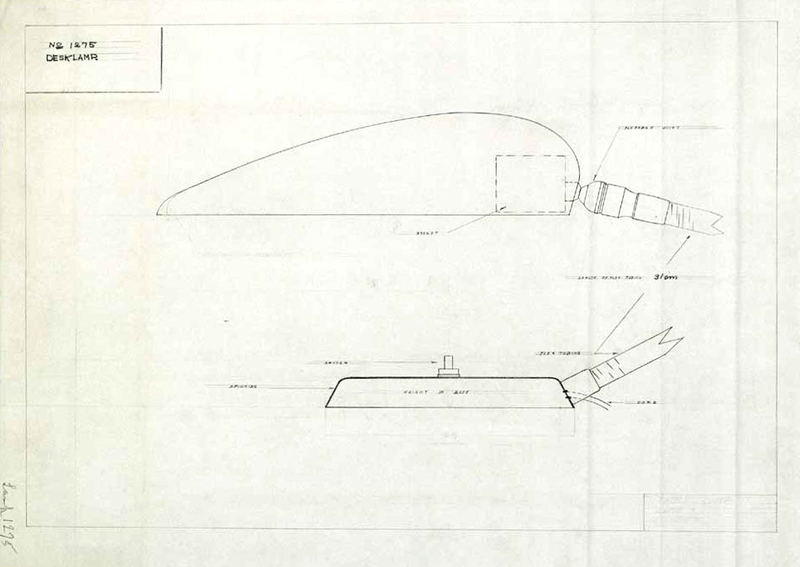 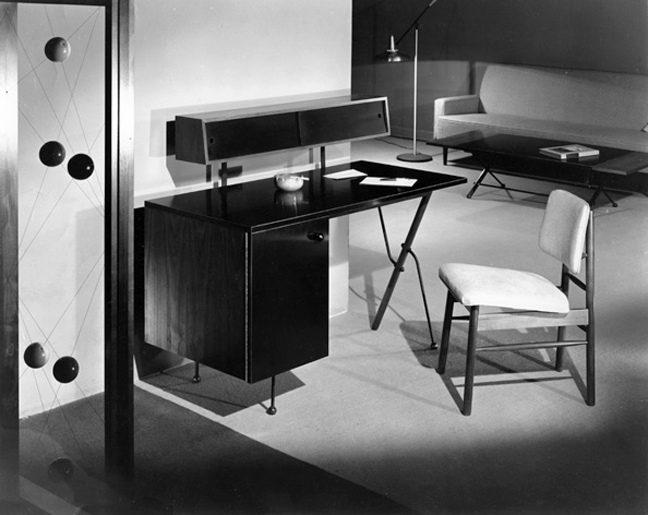 Though during her career she designed both lighting and furniture for over a dozen companies, her most popular pieces were those she created for Glenn of California (furniture) and Ralph O. Smith (lighting). 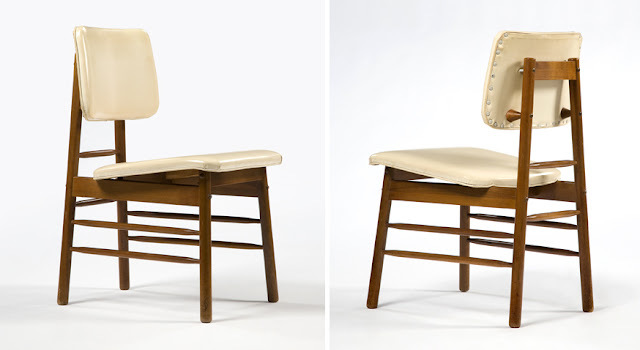 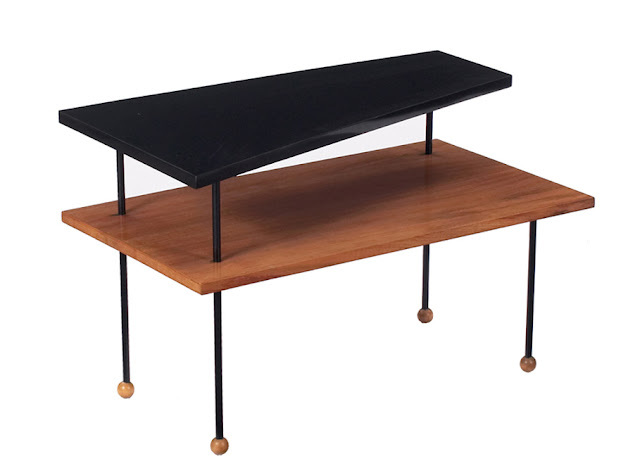 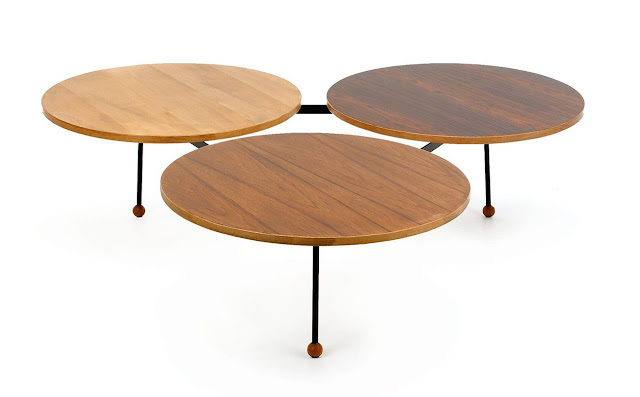 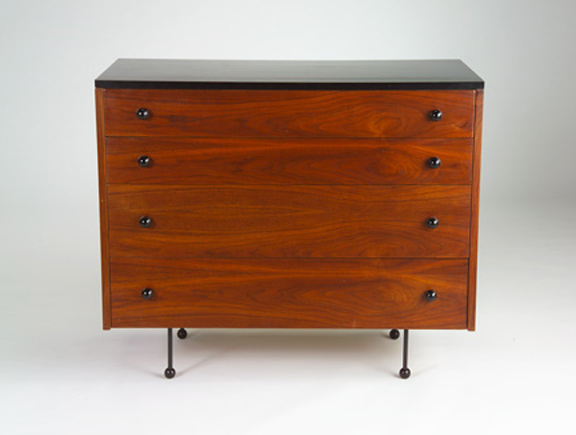 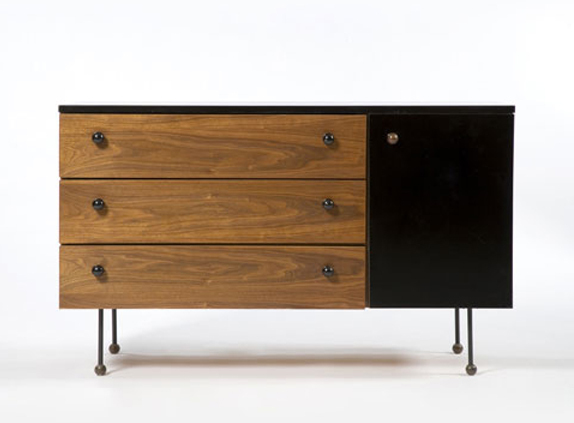 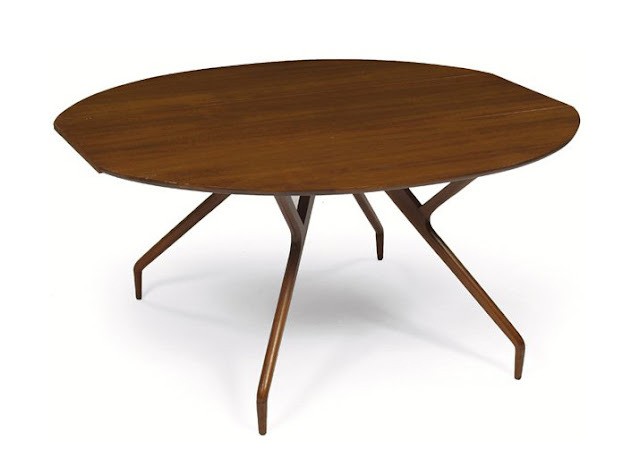 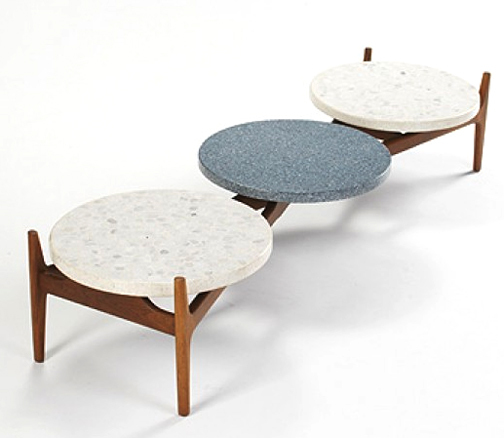 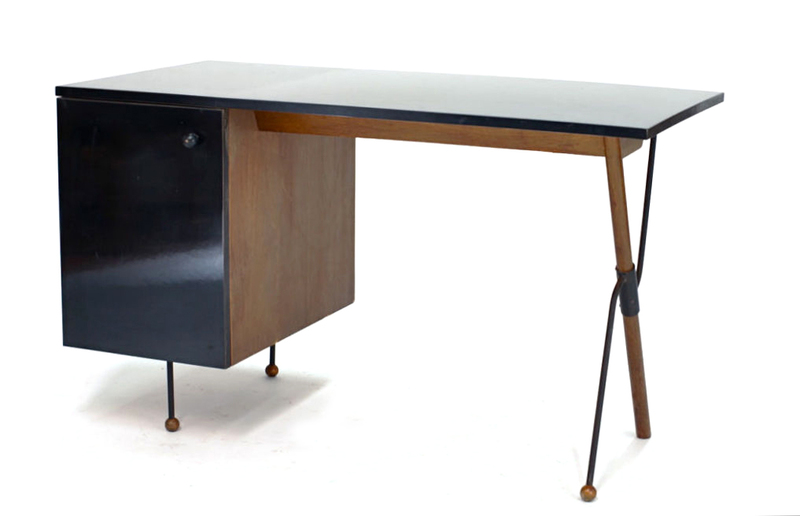 The furniture she designed for Glenn of California incorporated a perfect combination of wood, metal and Formica (yes Formica); making them some of my favorite pieces from the era. 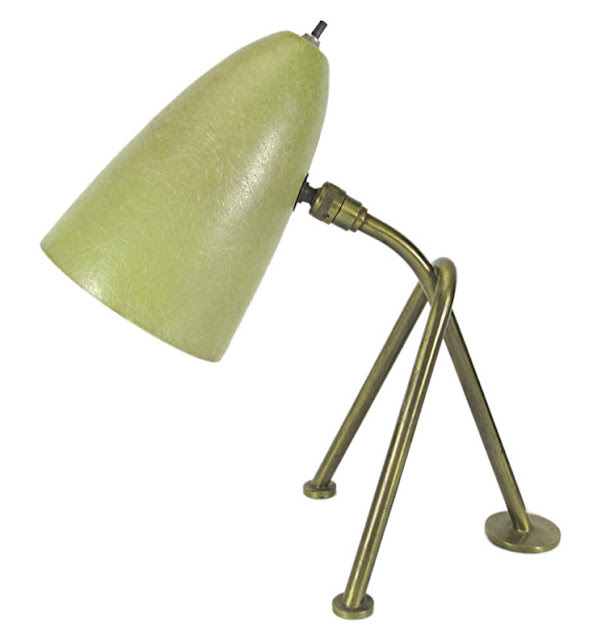 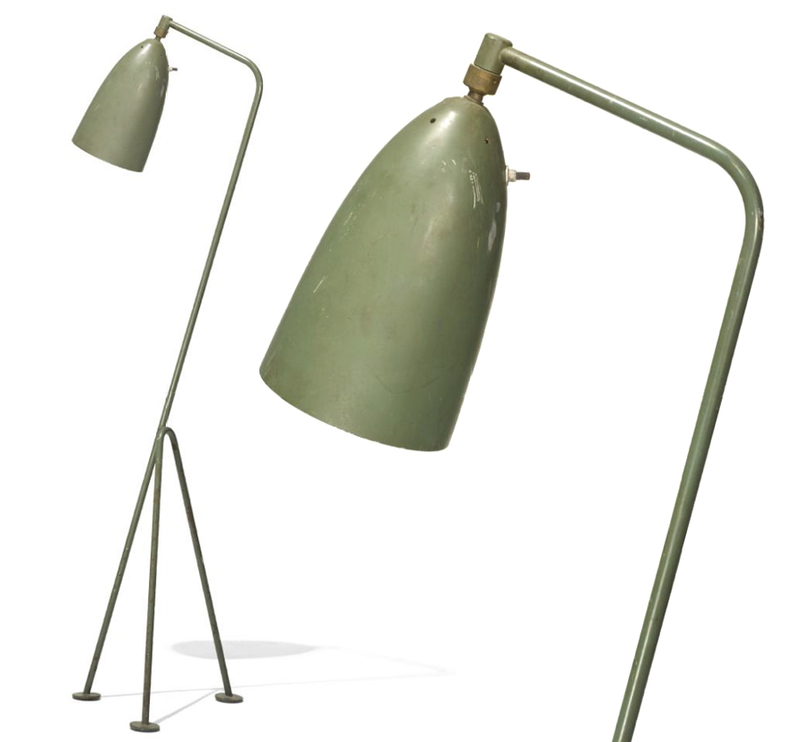 And what mid-century interior would be complete without one of her "Grasshopper" floor lamps, originally produced by Barker Brothers in 1947. 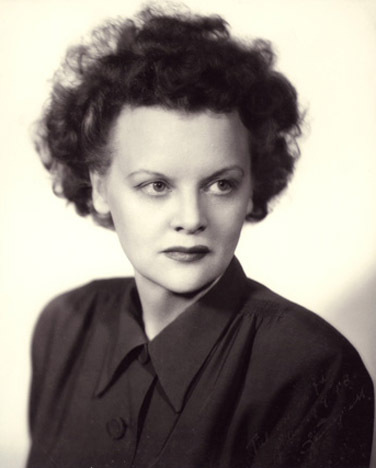 Greta Magnusson Grossman (1906-1999). Photo: R 20th Century archives.